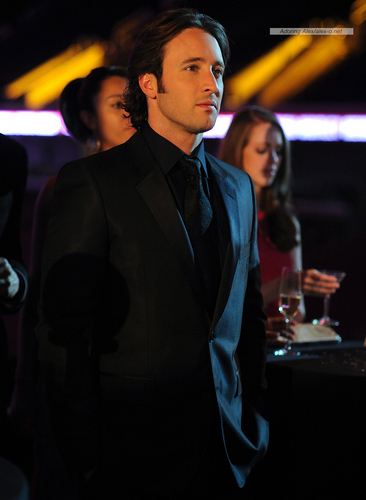 Alex O' Loughlin. Moonlight Series 1 Stills. HD Wallpaper and background images in the Alex O'Loughlin club.